NEW YORK (Reuters) - More companies, including carmaker BMW and insurer Allstate, have pulled their advertising from Fox News' "The O’Reilly Factor" television program days after the New York Times reported Fox and star host Bill O’Reilly paid five women to settle claims he sexually harassed them. On Tuesday, BMW of North America, Allstate Corp, French pharmaceuticals maker Sanofi SA, direct marketer Constant Contact, men's clothing company Untuckit and mutual fund operator T. Rowe Price all told Reuters they were no longer advertising on the show. British drugmaker GlaxoSmithKline Plc said it would temporarily suspend its advertising. "In light of the disturbing allegations, we instructed our media buyer this morning to reallocate our ad dollars to other shows effective immediately," Untuckit Chief Executive Aaron Sanandres said in an email. Untuckit is among the biggest advertisers on the show. Shares of Fox News parent Twenty-First Century Fox Inc fell 1.2 percent to $31.75 on Tuesday. 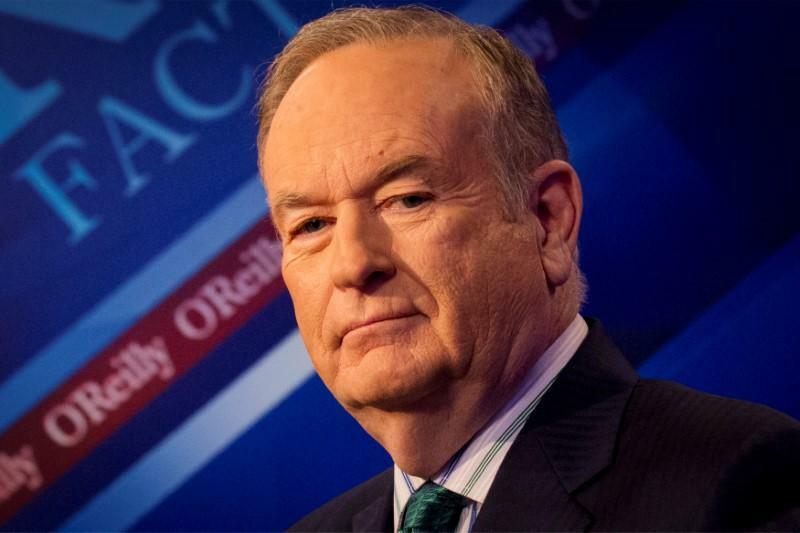 Ads pulled from O'Reilly's show were being moved to other programming on the network, said Paul Rittenberg, the channel's executive vice president of advertising sales. "We value our partners and are working with them to address their current concerns about the O’Reilly Factor," Rittenberg said in an emailed statement. Ainsworth Pet Nutrition also reportedly suspended its advertising, though Reuters could not confirm the report. Hyundai Motor Corp told the New York Times it was reallocating future advertising on the program. Mercedez-Benz said on Monday it was suspending its advertising on the show. The New York Times reported over the weekend that Fox and O’Reilly paid $13 million to five women who accused him of sexual harassment. O'Reilly, in a statement posted on his website on Saturday, said he had been unfairly targeted because of his prominence. The National Organization for Women on Tuesday called for O’Reilly to be fired and demanded an independent investigation into the "culture of sexual harassment" at Fox News. "The reported use of his powerful position to repeatedly manipulate women reveals a cruel misogyny that runs to the core of his character," the group said. According to ad-tracking firm iSpot.tv, Mercedes-Benz bought an estimated $266,477 of commercials on the show over the past 30 days, the tenth most, and spent $1.3 million in 2016. Hyundai purchased $102,902 worth of commercials over the last 30 days, and $913,445 in 2016. The South Korean automaker also spent $644,788 in 2016 for Kia spots. Untuckit spent $365,556 in the past 30 days and $1.36 million in 2016. Sanofi spent more than $1 million in 2016, while GSK spent $565,962 to advertise last year. "The O’Reilly Factor" is Fox News’ most watched program and is coming off the highest-rated first quarter in its history, averaging 4 million viewers, according to Nielsen.